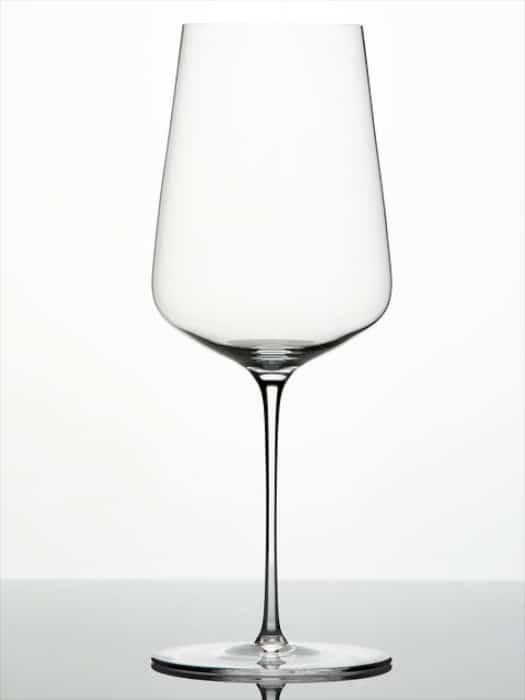 Fully made in France, Transtherm’s Elegance range ensures optimal conditions for maturing your wine. A competitively priced product, synonymous with reliability and quality. Designed to perfectly replicate ideal cellar conditions, Transtherm wine cabinets are made to bring together the five criterias required for optimal wine preservation and maturation. Purchasing a wine cabinet from the Elegance range gives you the confidence of knowing that you have invested in a product with no compromises when it comes to your wine. – Absence of vibration with its selected slow and stable compressors.